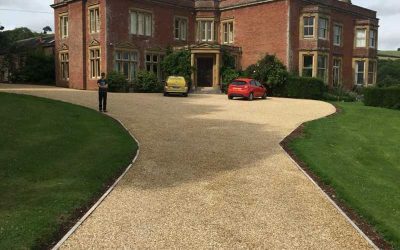 Tarmacking your driveway is a reliable solution to quickly and efficiently transform your property. 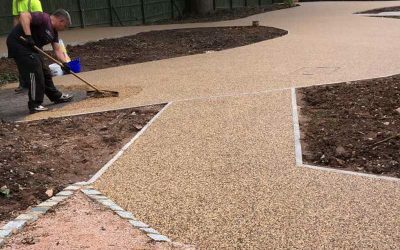 Due to its excellent durability, tarmac can be seen in a variety of places such as airports, playgrounds, car parks and home drives. It is easy to wash and can maintain heavy weights without getting damaged. 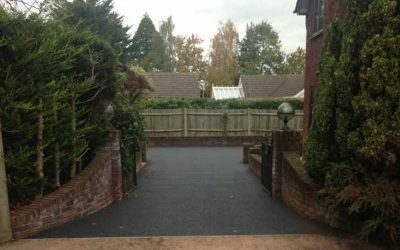 Tarmac driveways are excellent value for money as they are long-lasting and extremely weather resistant. 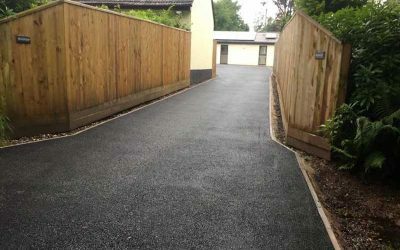 Tarmac is a material used for surfacing roads, driveways and other outdoor surfaces. Patented by Edgar Purnell Hooley in 1901, it’s popularity has surged as a surfacing material to use on roads and it has become a common method of surfacing driveways and paths. With varying degrees of correctness, it includes a variety of materials such as tar-grouted macadam, bituminous surface treatments and modern asphalt concrete. 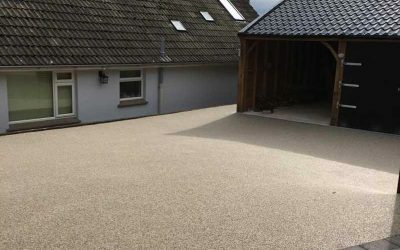 Tarmac surfacing is quick and easy to install; your driveway can be laid and completed within a day depending on the state of the current surface. 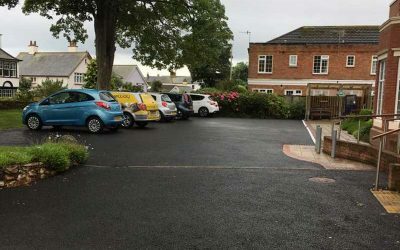 Not only will the tarmac be of minimal maintenance for years to come, but Driveway Transformations can offer paving and edging services to enhance the appearance of the surface you are having installed. The size of the aggregate used to create the asphalt usually ranges from ½ inch to ¾ inch. When the tarmac is laid, it is compacted with a heavy roller to ensure its lasting strength and integrity. Sufficient drainage is achieved by grading, so that moisture slopes to the sides or the bottom of the driveway. This prevents collapsed or heaved areas in the surface over time. Bitumen is the remains of the oil refinement process used to create the fuels we use every day. It is think and sticky. Macadam as developed by John MacAdam in the 19th Century was a the process of binding togeather smaller agregates. Later bound with Tar, then Bitumen to become what we know today as bitmac.